Today, Stone & Wood has ‘gone against the grain’ by launching an Imperial Berliner Weisse with raspberries, as part of the independent Northern Rivers brewery’s new limited-release Counter Culture range. Launched today, the Counter Culture beers will release a new brew every eight weeks or so, after which they’ll disappear. 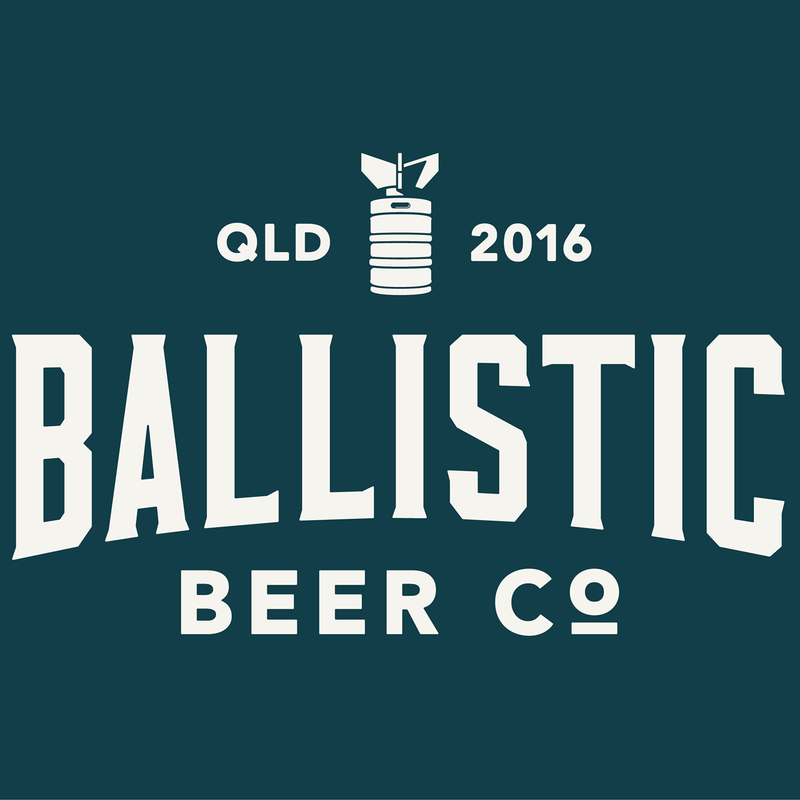 The range will also feature recipes never tried within the independent Northern Rivers brewery, as well as popular Pilot Batch beers from the past, collaboration brews and beer inspired by the broader brewing community. A contemporary take on a traditional Berliner Weisse, Killer Kween is anything but subtle. 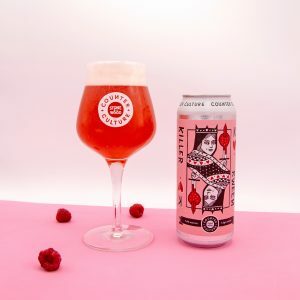 Pouring a deep pink-rouge hue, the beer’s brightly coloured, hazy body – both thanks to the copious amount of raspberries added – is matched with a fluffy white head that settles over time. Straight away, fresh raspberry and tart fruit aromas hit the nose, followed by strong bursts of raspberry flavours braced with assertive acidity. Alongside the beer’s Australian wheat and pale malts are Tettnang hops and Belgian saison yeast, a strain that brings a lightly spicy, complex aromas and mild fruitiness. Couple that with a light, effervescent spritz (medium carbonation) and a boozy 7.6% ABV, and it leads to a super balanced, refreshing finish. To deliver a delicious sourness, the strain lactobacillus plantarum was used in the primary fermentation that reached 28 degrees, and in the secondary two-week-long fermentation; here, 1.2 tonnes of raspberries were added late. Unapologetically strong and bursting with raspberry flavours and aromas, Killer Kween is the most acidic beer Stone & Wood has ever brewed, and balances perfectly fruit, lacto and booze. The word ‘imperial’ has a regal air to it. That, along with the release of the film Bohemian Rhapsody coinciding with the conception of this release, was the inspiration behind the name. Whilst Freddie Mercury was on the mind, it was the idea of creating a strong female character that, for us, brought the beer style to life. Killer Kween is a modern-day matriarchal majesty, with street edge and cultural cues. Stone & Wood Head Brewer Caolan Vaughan said Killer Kween was about playing with new flavours while staying true to balance and approachability. “The reason we decided on lots of booze was to balance out that acidity, which is 7.2 grams per litre – the alcohol content is actually quite deceptive,” Caolan said. Like all the limited-release beers in the Counter Culture range, Killer Kween will be sold in packs of two 500ml cans online, as well in bottle shops and on tap at their Byron Bay brewery, albeit in limited volumes. The stockist listing will be live online by 18 March. After eight weeks, Killer Kween will make way for a different Counter Culture beer and disappear. For news and updates about the Counter Culture range, and to purchase a Killer Kween pack, visit Stone & Wood.